Name badge - gold background. 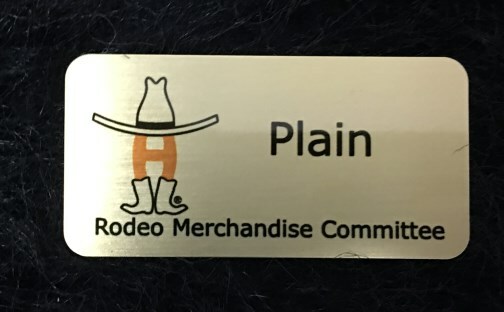 With your committee logo and name. Please use PayPal to check out.